–mount type=bind,source=/tmp/resnet,target=/models/resnet: Mounting the host’s local directory (/tmp/resnet) on the container (/models/resnet) so TF Serving can read the model from inside the container. # model with the name "resnet" and using the predict interface. # Send few actual requests and time average latency. 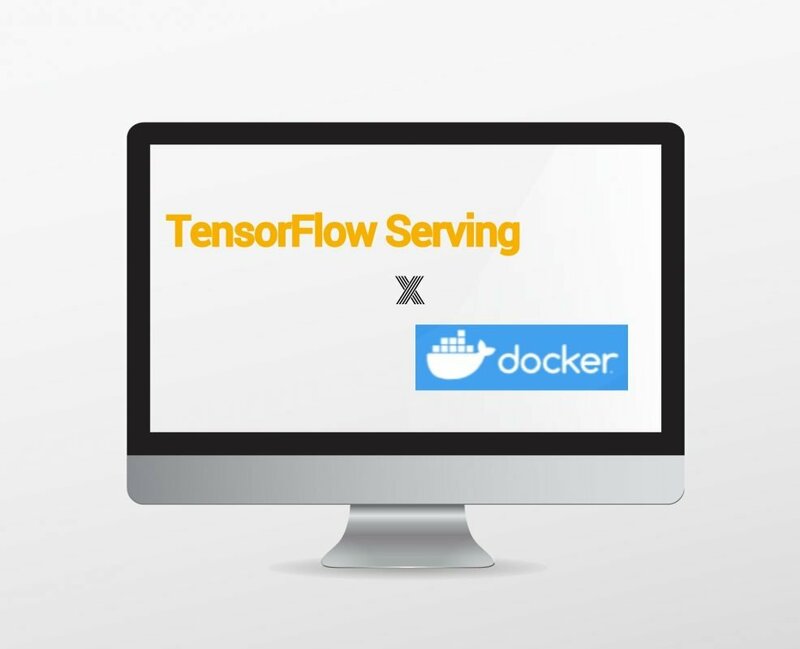 This entry was posted in AI 人工智慧, TensorFlow, 技術交流, 機器學習 and tagged Docker, TensorFlow, TensorFlow Serving, 機器學習, 部署模型, 部署機器學習模型.